JANUARY 11, 2019. 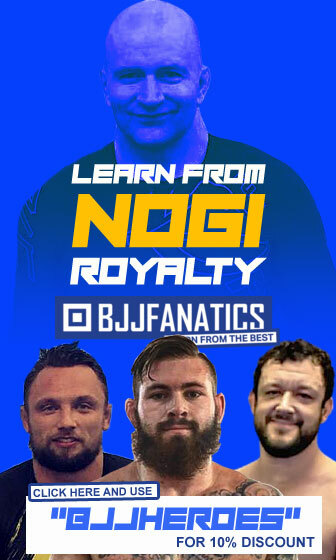 If you are a fan of Brazilian jiu-jitsu and follow our site, you will likely be up to date on the well-documented altercation between Ralph Gracie and Flavio Almeida at the IBJJF World No-Gi Championship, two former athletes whose status is undeniable in the world martial arts. 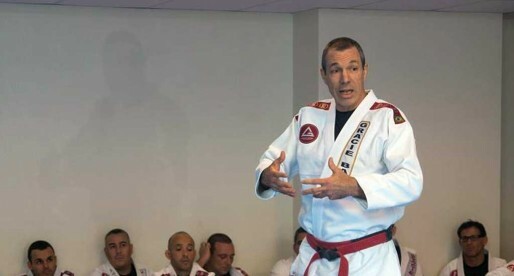 The confrontation, reported by BJJ Heroes on December 17, 2018, here, has been widely debated, with a few personalities close to Raph’s camp recently taking to social media to make vague and/or passive-aggressive threats to Gracie Barra as a group. Actions spread through Instagram and WhatsApp in a clear show of support for their perceived side. 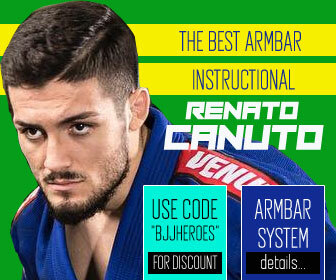 “I would like to share a few words about the attack against Professor Flavio Almeida, my student, partner and friend, who is dedicated to creating something special with a positive impact on the world through Jiu-Jitsu and Gracie Barra. What saddens me is not only the physical aggression but also the negative and destructive feelings that motivated this group of aggressors to commit such a barbarian and cowardly act of violence against a member of our team. 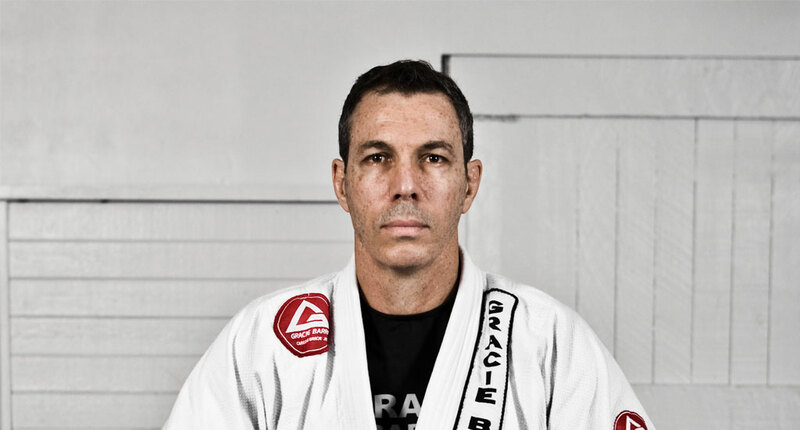 The goal of Gracie Barra is to develop a platform upon which we can help our fellow human beings through Jiu-Jitsu. We work with the purpose of bringing a healthier way of life to as many people as we can, creating an environment of friendship and cooperation among everyone. We stand for a philosophy of health, friendship and cooperation and preach non-violence; the latter being only accepted in extreme situations that require self-defense. These team values of prosperity and happiness create a positive impact on the lives of all people who make up the Gracie Barra Global Community, and the Jiu-Jitsu Community in general. Unfortunately, some individuals are disturbed by our success and take offense from our positive emotional state. Although the prosperity of our team contributes to elevate the professionalism and the experience of Jiu-Jitsu students all over the world, these people react in an immature and selfish manner, nurturing negative thoughts and feelings against myself and many other leaders of Gracie Barra. The mental state of these individuals makes me really sad and concerned. They should be happy to witness Gracie Barra’s success. Despite growing up by my side, they were not able to absorb our positivity nor learn the Jiu-Jitsu philosophy. They followed their own path, built their own lives and achieved financial abundance and prosperity. However, they have not been able to experience the feeling of fulfilment, nor enjoy the best gift of life: happiness. These people are extremely disturbed by the success of others and bothered when they see someone working with passion and efficacy towards higher goals — making a difference for Jiu-Jitsu and humanity. I really would like to help them. But unfortunately, I don’t have the power to change their mental state that seems rooted in perverse, selfish and destructive beliefs. 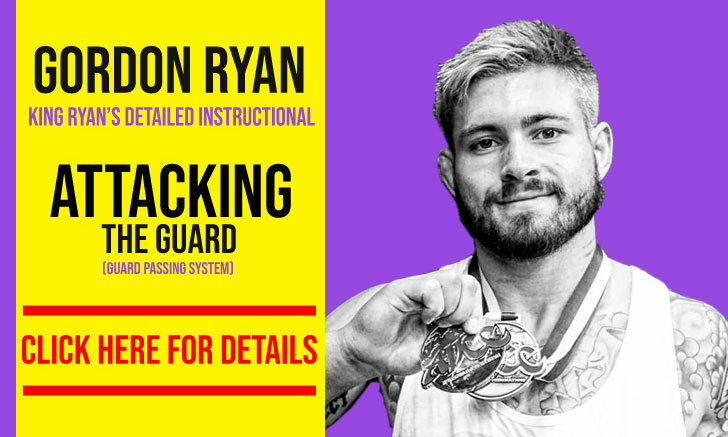 Gracie Barra will not be intimidated by this attack. We will continue to do our work focused on improving people’s lives through Jiu-Jitsu. 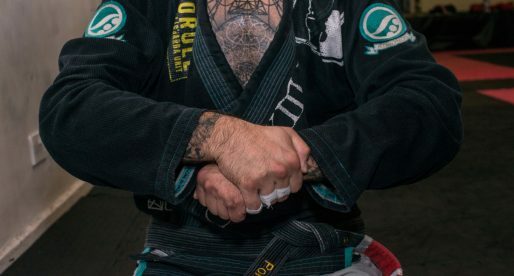 We move forward committed to the development and expansion of our team, renewing our energy and motivation to conquer higher goals and bring Jiu-Jitsu to new heights. 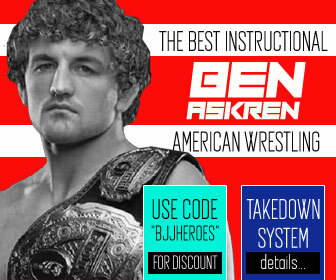 I hope this episode serves to elevate the conscience of all people within the sport so we can make sure Jiu-Jitsu continues to be used solely as a tool for self-defense and improvement of people’s lives, and never as a vehicle for destructive behavior or violence. Well said. 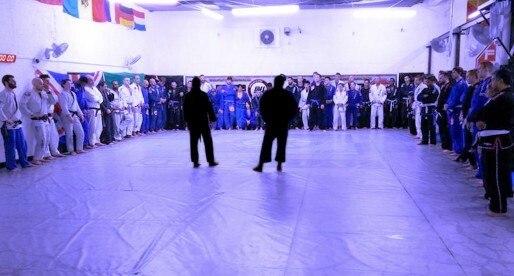 Jiu jitsu is not about ego, power or the self. Now more than ever looking at society and there values, jiu jitsu is a platform that should stand firm in advocating peace, unity and love. May God bless Flavio in his recovery.